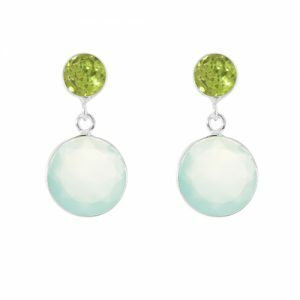 These silver Sophie aqua earrings are unusual and very stylish. 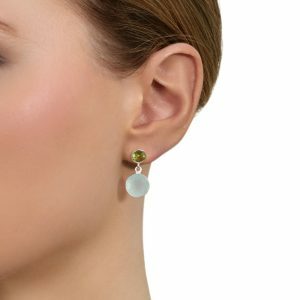 Enjoy their style and their colour! 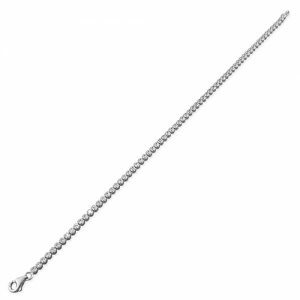 Drop length approx 2cms. 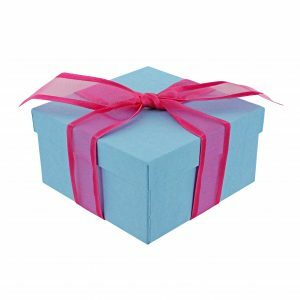 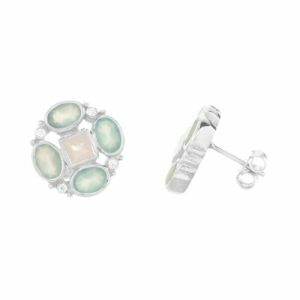 Shop these silver Sophie aqua earrings. 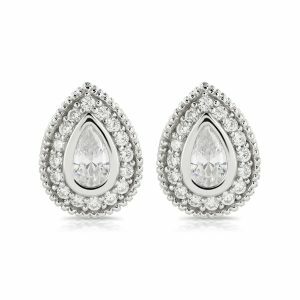 We love these stylish Sophie aqua earrings. 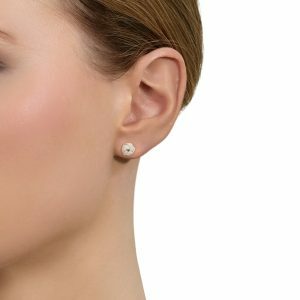 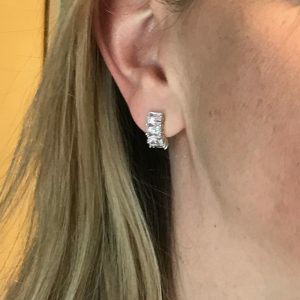 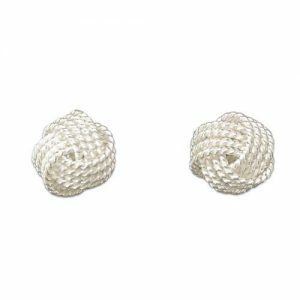 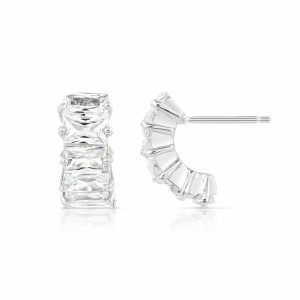 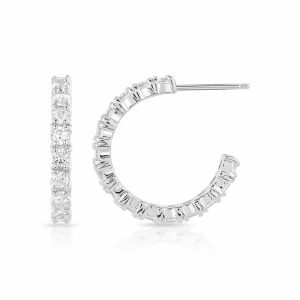 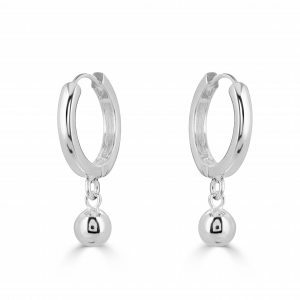 If you are looking for an understated elegant earring style this season then this is the style for you. 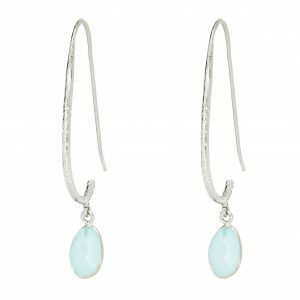 The beautiful faceted drop is a pretty aqua colour – the stone is called aqua chalcedony – and it is set off stylishly by the polished silver hook. 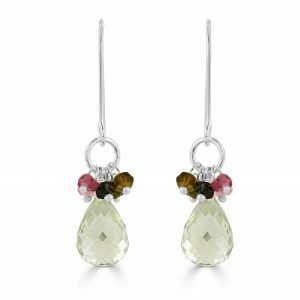 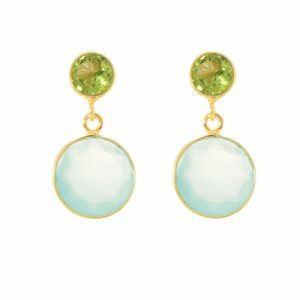 We wear these Sophie aqua earrings everyday as they will team with so many colours in the wardrobe and take you from day to evening easily. 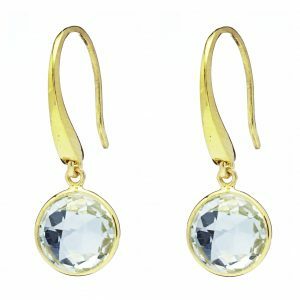 Why not look at this style in smokey quartz and gold? 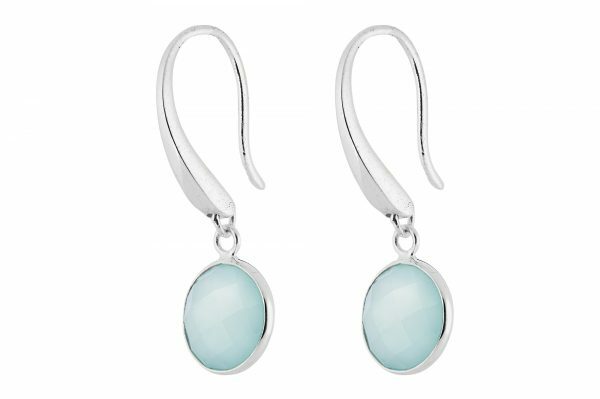 Buy these Sophie aqua chalcedony earrings.